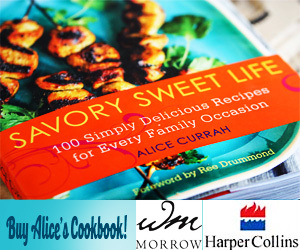 Savory Sweet Life has always been a creative outlet for me. A place for sharing home style dishes with engaging photos. But as the blog grew older, SSL transitioned into a beautiful community of wonderful people (like you!) who shared their results from the recipes, or a personal story of similar dishes, or just encouraging words. In many ways, this site and everyone who supports it has ministered to me way beyond me just sharing recipes. Together we’ve been sharing life as it happens. We’ve celebrated anniversaries, birthdays, and achievements on SSL. You’ve also walked along side of me during tragic events such as the earthquake in Haiti, my friend Ivory Hut’s (Erika) house burning down, and the loss of my father. When my dad passed away just after Christmas I tangibly had a revelation on how wonderful YOU truly are. All your support, encouragement, and prayers have sustained me. And now I find myself feeling a bit lost and out of sorts. I’ve learned that taking a month long break is hard to do. I’ve wanted to post something delicious and wonderful to share. But what good is sharing if it doesn’t come from a place of genuine enthusiasm? How can I share recipes and photos if my desire to cook and shoot photos has vanished from my existence? Life has shifted so drastically that my priorities have been rearranged – for better or for worst. It would be so disingenuous to pretend like life is back to normal. I have a new “normal” which looks nothing like how it was before Christmas. I’m not whining, just sharing the reality of how things are for me right now. With everything shifting, I needed to allow myself to let SSL go momentarily until I could get my feet back on the ground. Now that I’m pushing myself to stand on both feet I feel a bit directionless. My (pregnant) sister Janice and I were having breakfast this morning just processing everything happening around us. She listened to me talk about how I miss writing for this site and how I cannot figure out how to ease myself back including engaging myself back on Social Media. I’ve always thought of Facebook and Twitter as one big, non-stop party. In general I like parties but the thought of having to interact with others is stressful because I don’t want to be the weirdo in the Twittersphere. I don’t want to Tweet out loud how exhausted I am or how there have been days I’ve felt that I’ve hit a brick wall from sorting through my dad’s affairs. Chances are, you don’t want to hear about this either, and I don’t blame you. I much rather tell you about something fun or new I discovered. Instead, I’ve just avoided Social Media with the occasional popping in and just as quick as I check in, I check out. Getting back to blogging on SSL is the equivalent of coming out of a coma and feeling disoriented. As I shared this with my sister, she didn’t hesitate to tell me that I should make a comfort food dish because she’s smart like that. She knows if I make something that I’ll call her and invite her to come over to eat some with me. Her husband knows if she can have dessert from my house, he won’t have to drive somewhere in the middle of the night to satisfy his pregnant, dessert-seeking wife’s cravings. 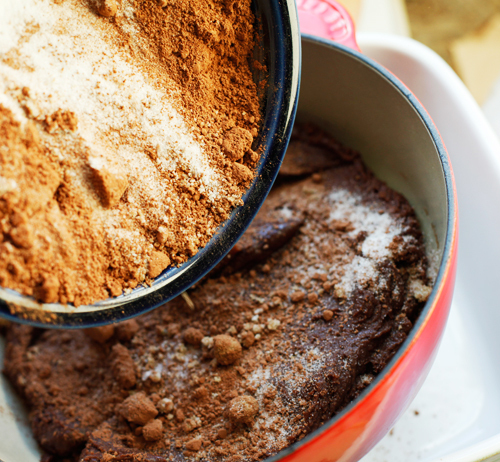 So what I have for you is a recipe for Nutella Chocolate Cobbler. It’s inspired by one of the recipes I found on Tasty Kitchen – one of my most favorite recipe sites I have the privilege of being a contributor. I’m easing myself back to Savory Sweet Life one day at a time. Thankfully, I’m not alone. I have you to keep me company and for this, this recipe is dedicated to you (my friends). 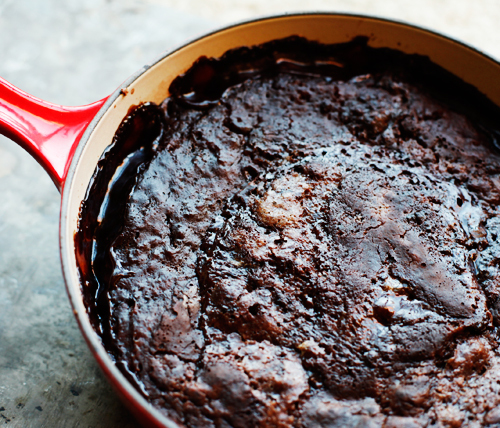 This crazy nutella chocolate cobbler is like a molten lava cake except is it baked in a larger baking dish instead of individual bakeware. It’s the perfect comfort food dish when you have a small gathering of people who are sitting back and chatting all night. When the cobbler is ready, remove from the oven and dish it up into bowls with a scoop of vanilla ice cream. 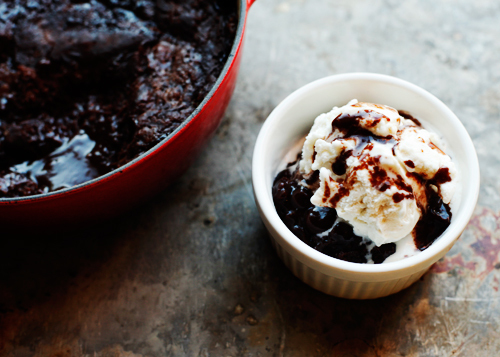 A warm chocolate Nutella cobbler best served with a scoop of vanilla ice cream. Preheat oven to 350 degrees. 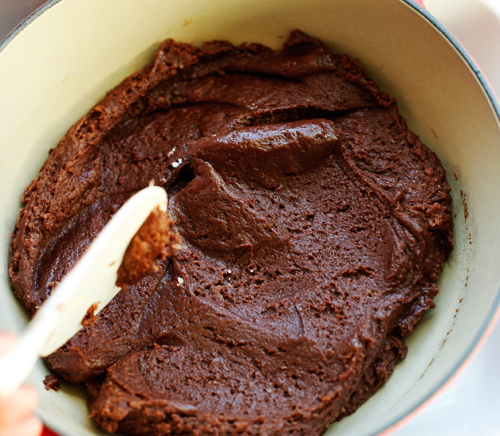 Combine flour, baking powder, salt, 3 tablespoons cocoa powder, and ½ cup of white sugar. 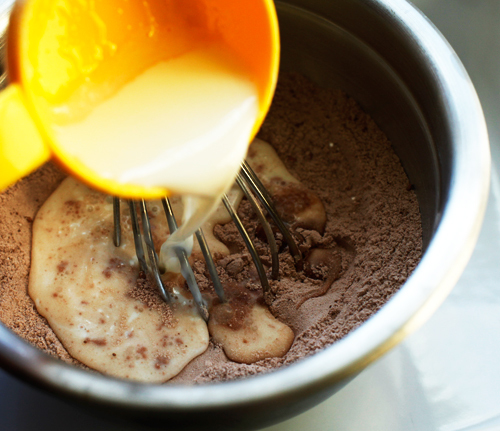 Stir in milk, Nutella, butter, and vanilla. Mixture will be thick like the texture of peanut butter. 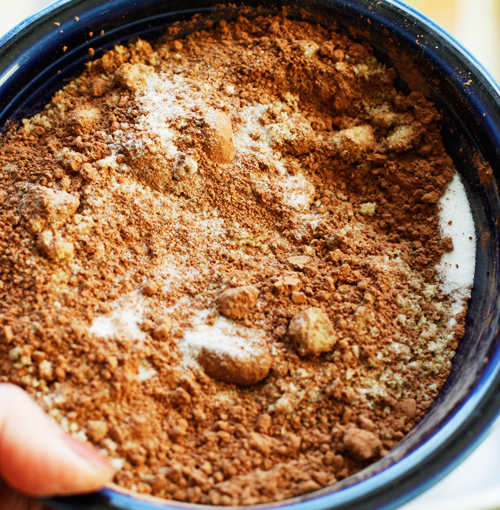 Spread mixture into an ungreased 8-inch baking dish. 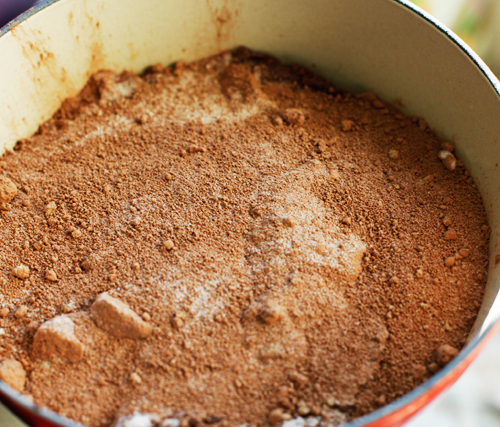 In a separate bowl, mix ½ cup white sugar, brown sugar, and remaining cocoa. 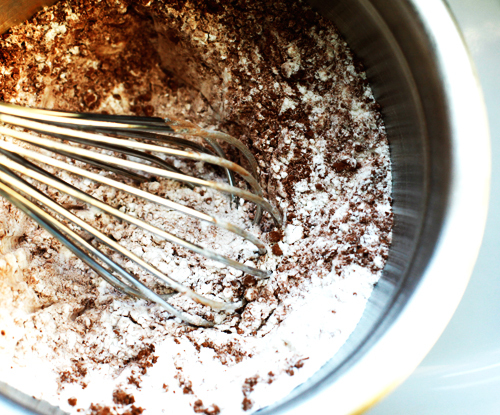 Sprinkle mixture evenly over the batter. Pour the hot water over everything and do not stir. Bake for 40-45 minutes or until the center is slightly firm but not fluid like liquid. Spoon mixture into small bowls and serve with a scoop of vanilla ice cream. WOW !!!!!! It looks really delicious. Thanks for sharing such delicious recipe. I am surely going to try this recipe..Keep posting such recipes. Ahhhh I was suspecting something like that after I looked around some more recipes and they have ingredients that just say “cup of” something-or-other.. I guess the format is making the fractions drop off or something? Thanks for the reply though, I’m reassured to know I didn’t lose concentration! Love love love your site! Hi Tyne: I’m sorry about that. I’m changing my recipes over to a new improved printable format and it looks like some of the measurements in the ingredient list were left off when this happened. The milk is actually 1/2 cup. Hope that helps. I know you’re probably really busy and struggle to answer everyone’s questions but I’m just wondering… it’s definitely 1 cup of milk in this recipe right? I made it once for a family dinner and it turned out awesome! But I didn’t keep the recipe and had to look it up again the other night when I wanted to make it again but the batter came out really runny, more like cake batter, which didn’t happen the first time I made it.. I can’t remember how much milk I put in. Like maybe I wasn’t paying attention and put 2 cups in thinking I was doubling it? Oh wow! 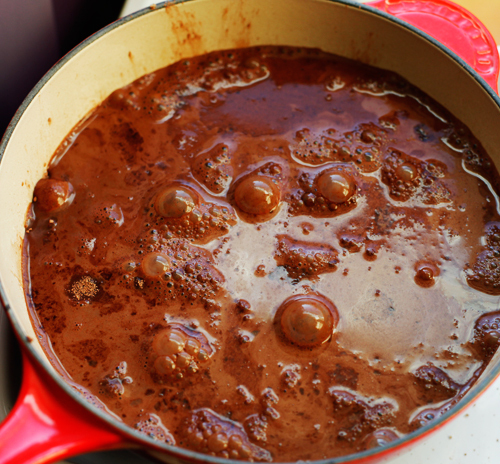 This looks incredible – I want to dive into the pot right now. 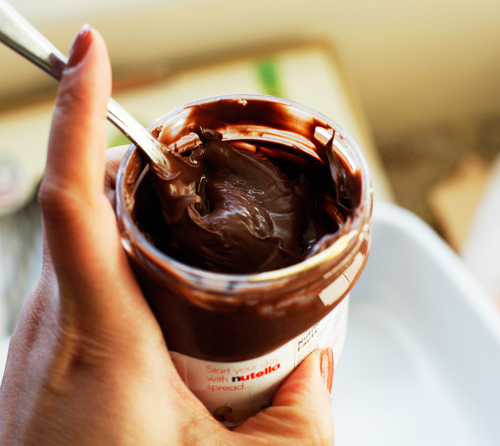 I love nutella, I used to it eat it on toast for breakfast and lunch. 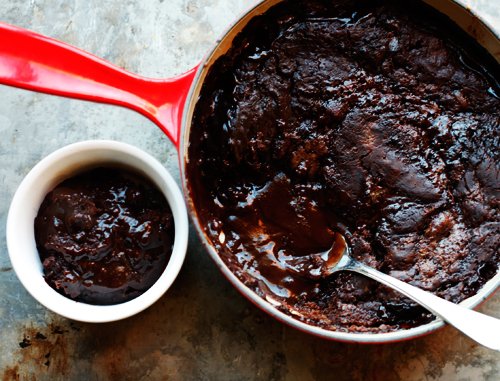 This is every chocolate-lover’s idea of heaven. Thanks so much for sharing. Dear Alice, my heart goes out to you. How sweet you are to even be sharing your thoughts and trials with all of us. Cherish this special time of recovery with your family as you remember your Dad. I personally am not into all the social networking, mainly I just don’t get it and don’t have the time. But I do appreciate the time you and others put into you blogs sharing the personal feelings of life experiences. You are not whining at all. Be sure to take time for yourself, we will be here. Cant wait to try this. I finally tried nutella recently after so many people kept raving about it to me. I may have to change up somethings this weekend to find sometime to bake this treat for my family. I know I would love this. Thanks for the recipe. I just found your blog, but read about your father. Im so sorry for your loss, and I know none of our words can lessen your hurt, but know that you are thought of and supported by so many friends and family, near and far. Missed your blog, but glad you are taking time to heal. Cannot wait to make this for my little brother’s birthday tonight! Will you Marry me? I in love with you Alice. You are that….precious….this is my first time to your site. I am not a *social media* person at all. I just was looking for a Salisbury steak recipe for my husband and went to Pioneer Woman and then was led here to you! Isn’t the Holy Spirit wonderful?! Amazing how He leads… For His heart is tender towards you…I hear Him say ” come to me and I will comfort you and give you rest, not as the world gives(not through Facebook, twitter,) rest for your SPIRIT. I hear the words “turn off, disconnect and CONNECT TO ME”. Well that is our Lord Jesus … giving us His all and requiring are all. The glorious thing is that He gives us the grace to yield and say “yes, Lord”. I don’t Facebook, I don’t twitter, and I don’t text…yep real strange to most in this world , but Praise God I am not of this world & that is why He moves in me & breathes in me & has His being in me and has led me to YOU! May the God of all comfort be with you, may His sheltering arms be felt around you as you sleep and His wisdom given to you to make the decisions that you need to make. To Christ Jesus belongs all the glory! P.S. We definitely will be trying this recipe, and will think of you! Oh Alice, I’m so sorry. I can’t relate on the losing a parent, but I can on not wanting to really dive into social media. I’m the sad divorcee right now and no one wants to be hearing about that. Though I must say the suppor t of my own little food blog community has been immensly wonderful. P.S. So loving that cobbler. Hi Alice, My husband the chocolate freak, is drooling! Thank you for your honesty. I know quite well how hard it is to go back to normal after change/tragedy/life-shifting moments. And when we think other people do it effortlessly, it is even harder. So your post is truly an inspiration to be real with ourselves and with others. What I can say is this: you’ll have moments of slowing down, really appreciating every second of a single minute, feeling breezes and remembering that standing still is always more enlightening than the rush we live in. And then you’ll get sucked right back into errands, generating page views, and making sure you’ve replied to all those emails and letters (and of course, berate yourself for the spelling errors or slightly off tone). Even when you promised you wouldn’t do that. Sound familiar? I tried so desperately to get my life back to normal after surviving kidney failure and an aggressive lupus attack on my brain. But the truth was, my life had changed. So I had to change my life. It wasn’t easy. It is a journey. An endless one. But I feel now that I know myself better than before. I still get angry in traffic, I still work too hard, I still get caught up when my jeans don’t fit, and I’m still too hard on myself. But at least I am more conscious of it all. And because of my little life moment, I remember to just stay still once and a while. With that, lots of love, white light, and promises that this fork in the road and life time stamp will be with you forever. I just stumbled across your blog and this looks so divine!!!!! 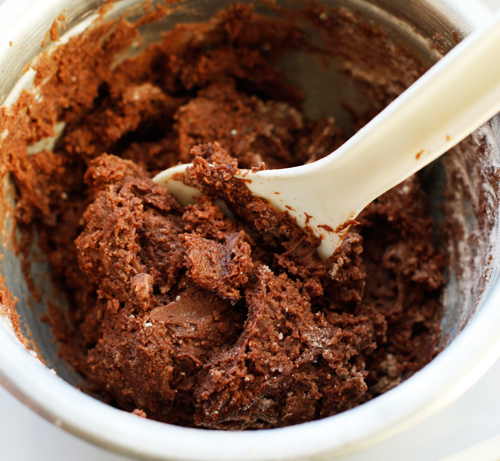 I was looking for something easy to make since I am at home sick and oh how I love chocolate!!! I will file this one away for later this week when I have more energy to make and enjoy!!! !